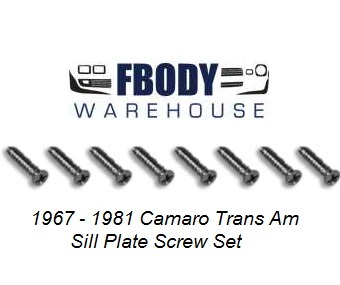 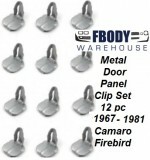 This is a replacement screw set for the sill plates on 67-81 Camaro and Trans Am. These are new units and feature correct taper head and face. 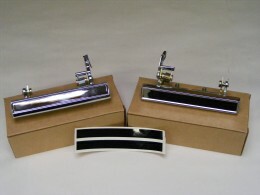 The factory units after 30+ years rust and scuff, why not add these to your sill plate order and install everything clean and new.